With the continuous advancement of industrial technology, electric block machines are becoming more and more popular in industrial manufacturing, Automatic Brick Machine Supplier makes the following introduction. 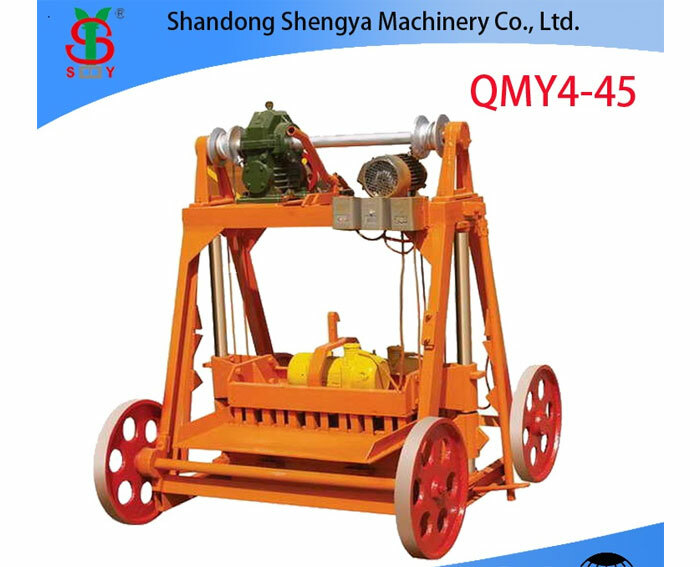 What aspects of the block machine equipment need to pay attention to during operation? The following summary can help you. Brief description of the precautions of the Electric Mobile Block Machine in operation. 1. 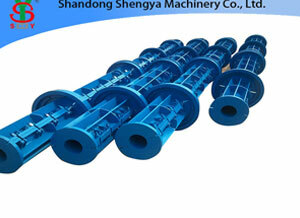 When the block machine is running, it is strictly forbidden to extend the tool into the drum to avoid accidents. 2. Check the clutch, brake, wire rope, etc. before starting the block machine equipment. There should be no foreign objects in the drum. 3. When using the mixer, it must be placed in a solid place, stabilized by brackets or legs, and should not be replaced by tires. 4. When the hopper is raised, it is strictly forbidden for anyone to pass or stay under the hopper. After the work is completed, the hopper should be fixed and then left. 5. When the block machine equipment is being repaired, the hopper should be fixed and the power supply should be cut off. Next: What Should The Brick Making Machine Pay Attention To During The Maintenance Process?